The number of active enterprises was 29,620 in 2008. The turnover in 2009 amounted to 100,765 million euros, a decrease of 7.3% compared to 2008. The ICT revenue /GDP ratio for 2009 is 9.56%. The IT and Telecommunications sector employed over 418,600 people, 3.4% less than in 2008. 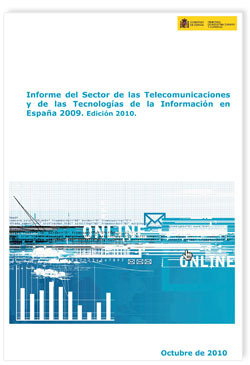 IT and Telecommunications enterprises invested over €14,750 million in 2009.